Black hair products for natural hair are on the rise, and there is an abundance of amazing new products to benefit our hair. 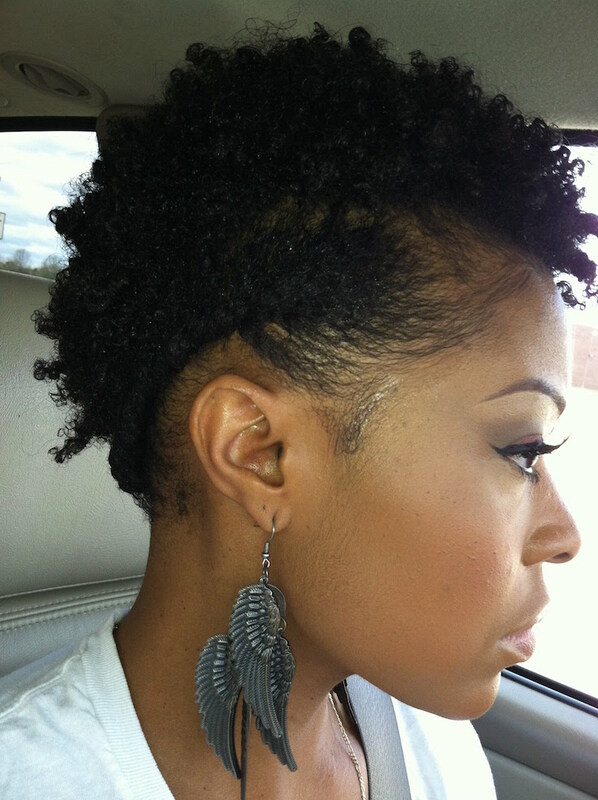 The time to go natural may indeed by now! Just take a look at your television screen. Nearly every woman of color you see is “going natural” and sporting a spiffy hairstyle with dignity and glamor. I have decided to join the ranks of thousands of black women all across America who have cut off their permed hair. 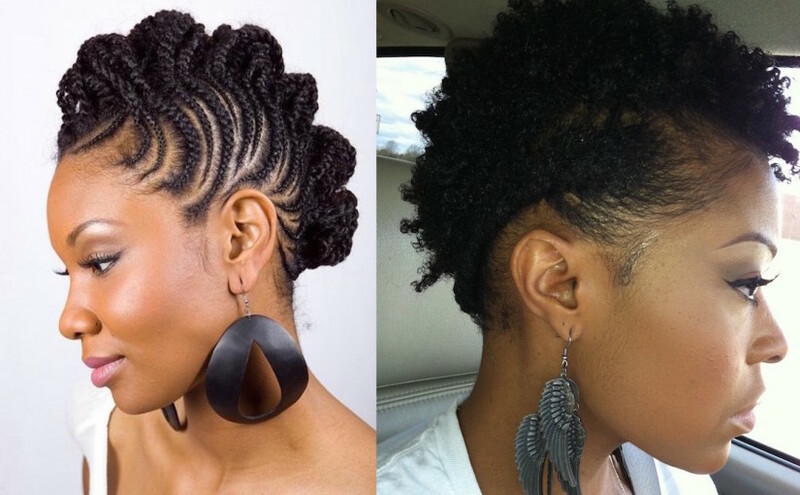 Those two-strand twist styles or coils are pretty, but they take so much time. 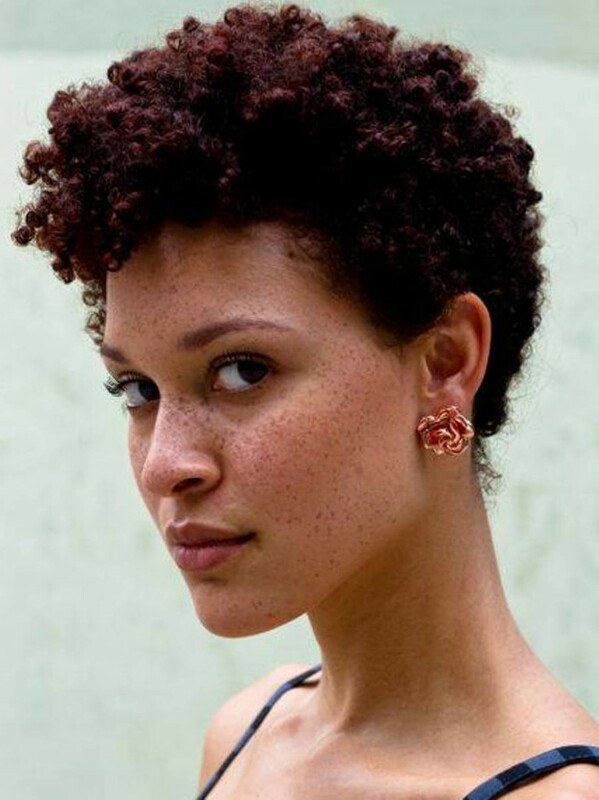 If the styles look too complicated or you don’t have the time, here is a simple style for short natural hair you can wear that won’t take long at all to perform on a daily basis.